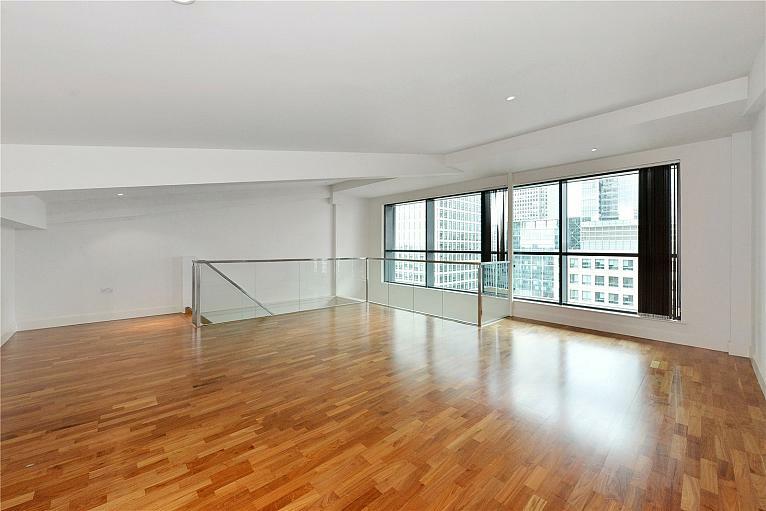 2604sq ft 3 bedroom 14th & 15th floor penthouse apartment. 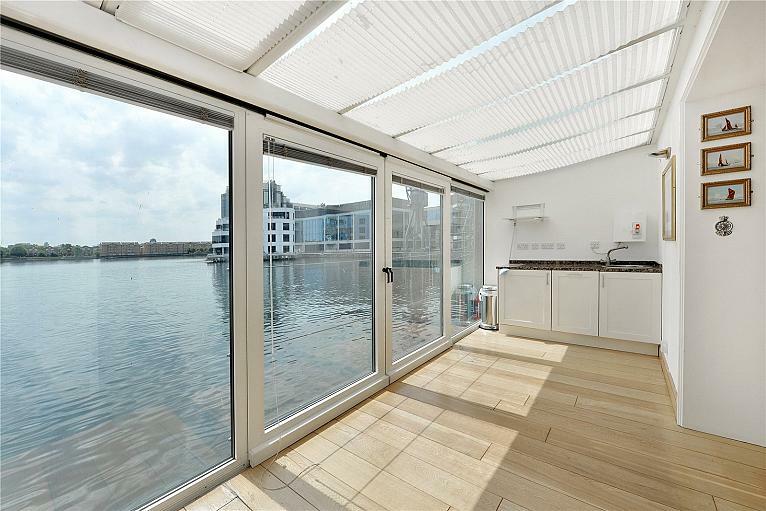 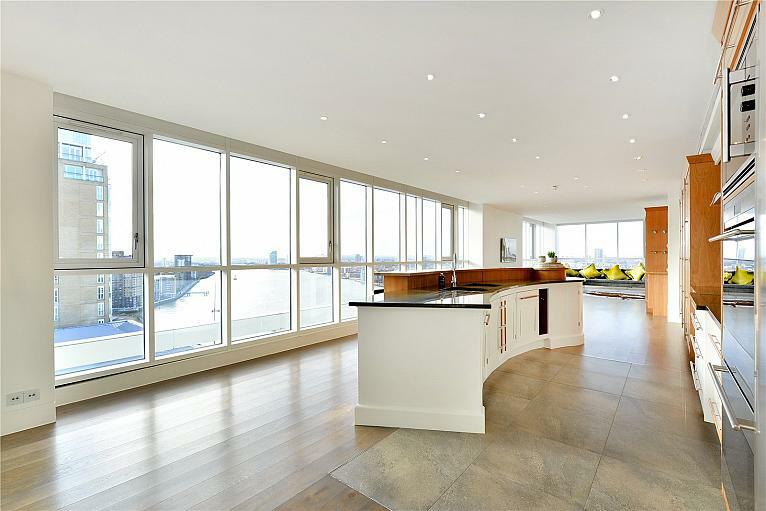 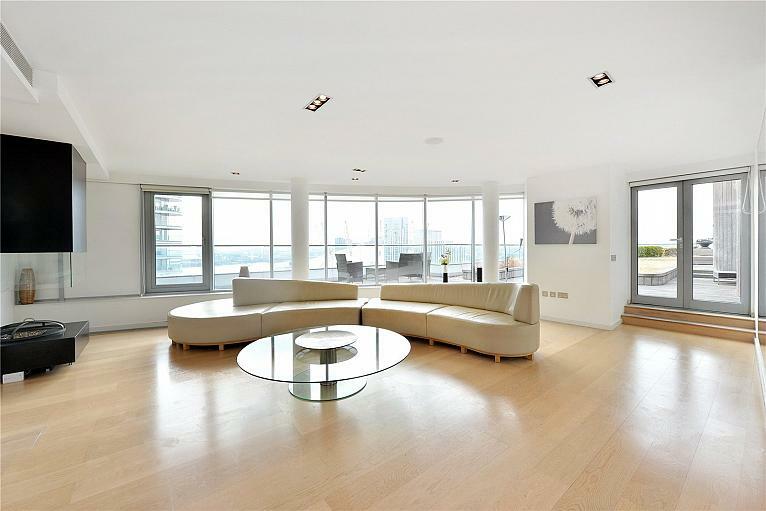 Floor-to-ceiling windows throughout; Canary Wharf & river views. 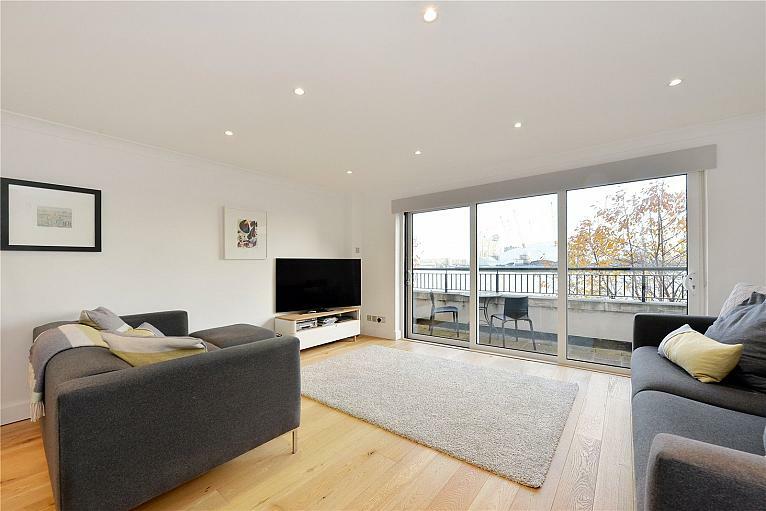 2 underground parking spaces; offered chain-free. 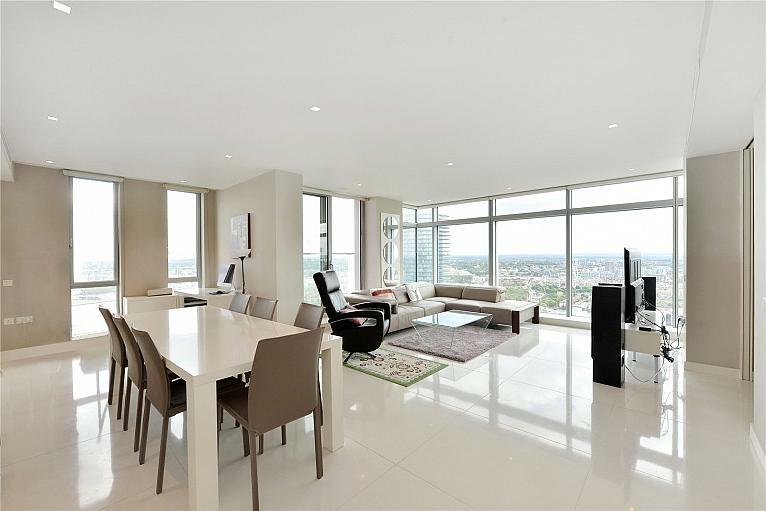 Stunning 37th Floor 3 Bedroom Apartment. 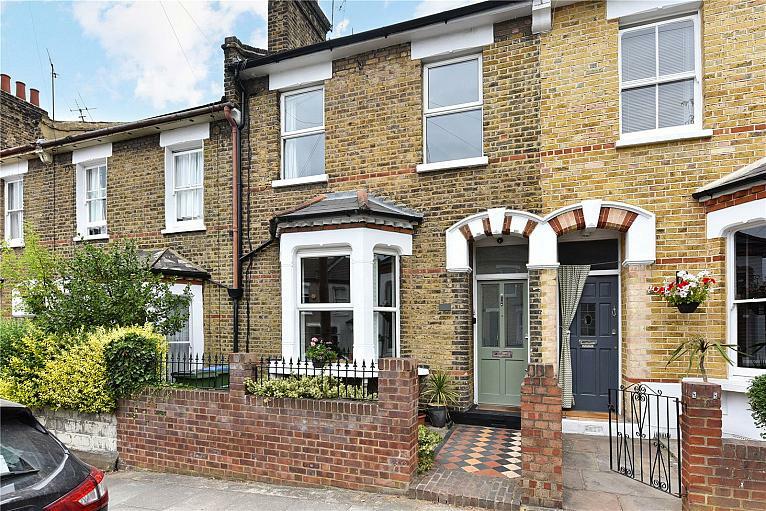 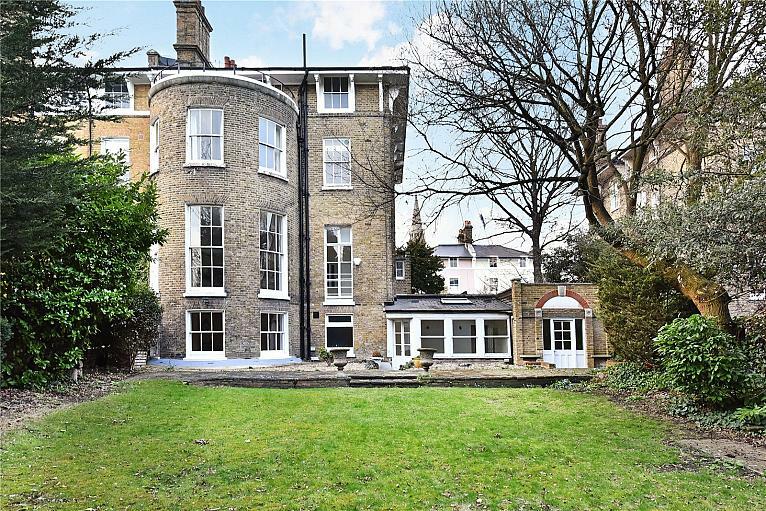 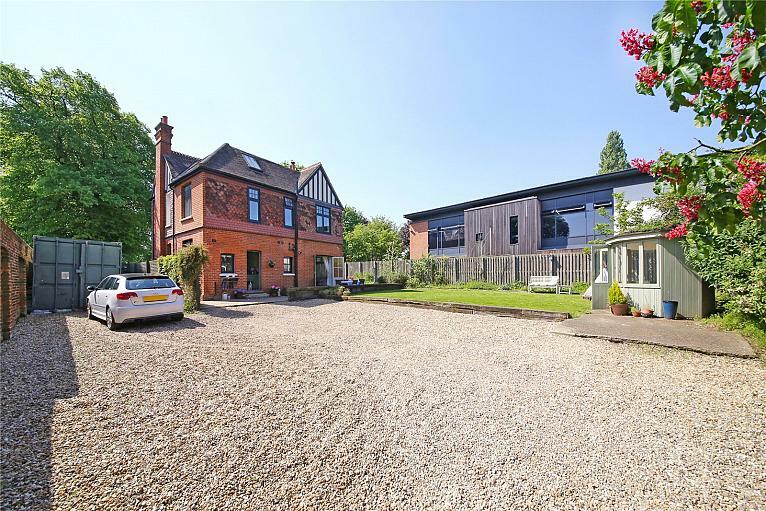 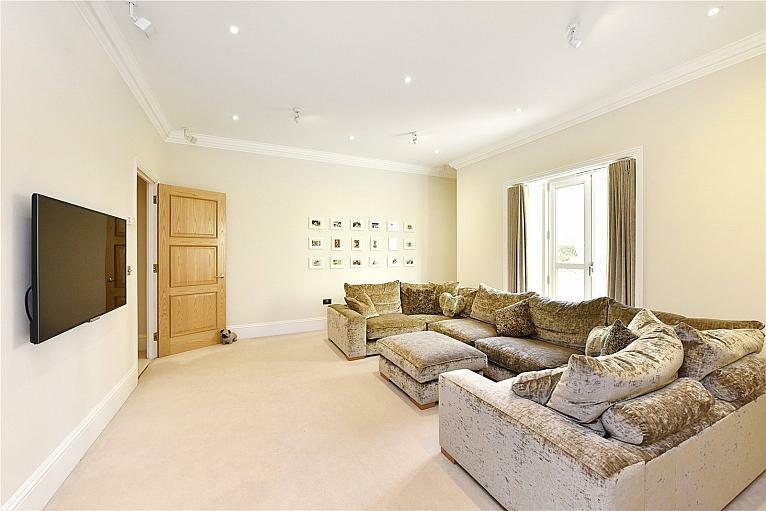 1492sq ft 4 bedroom terraced freehold house. 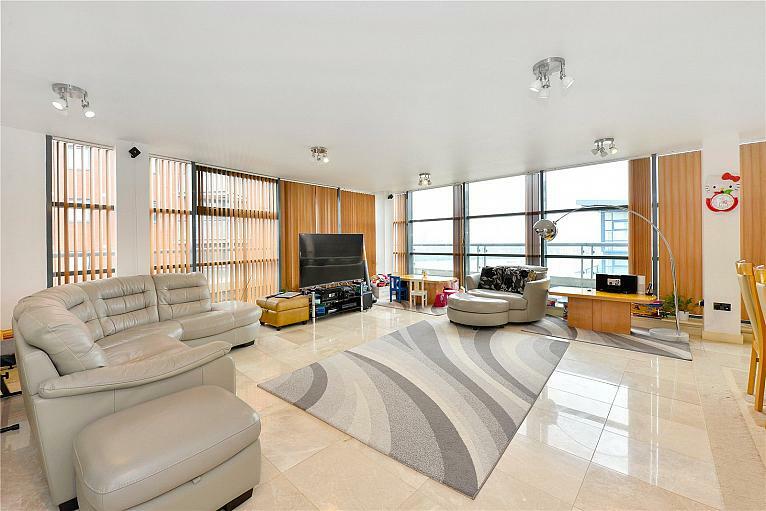 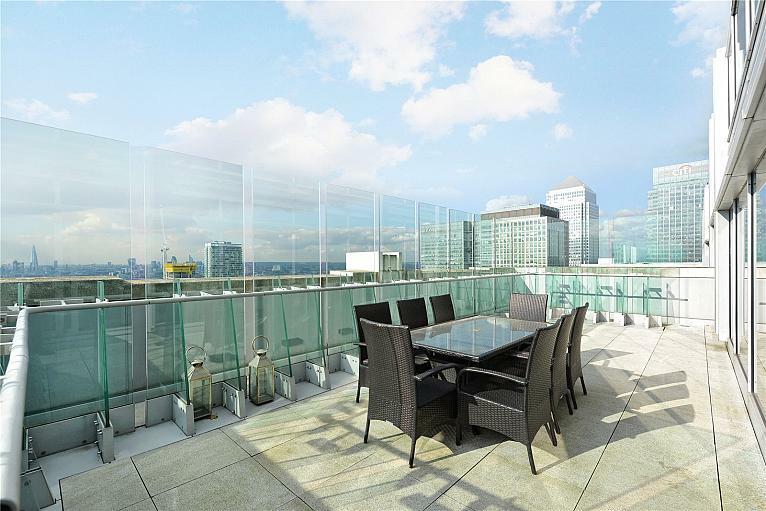 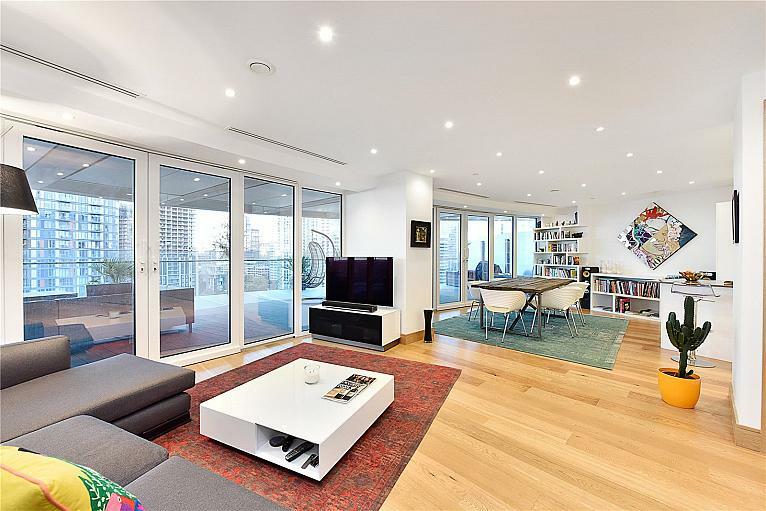 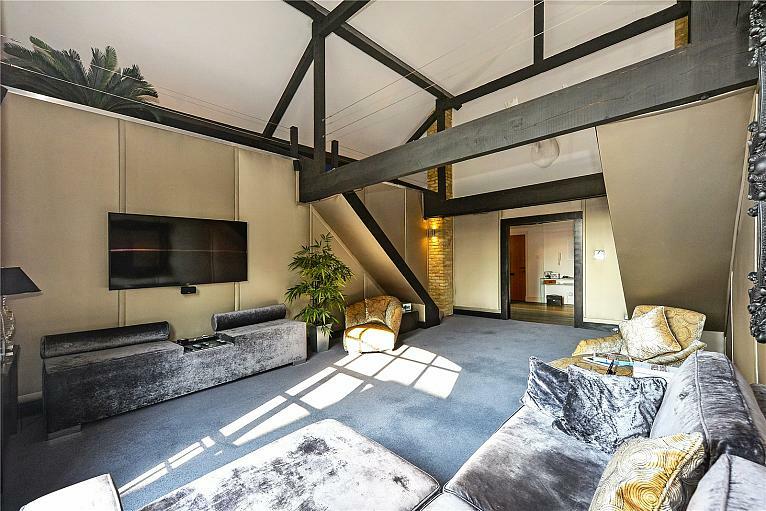 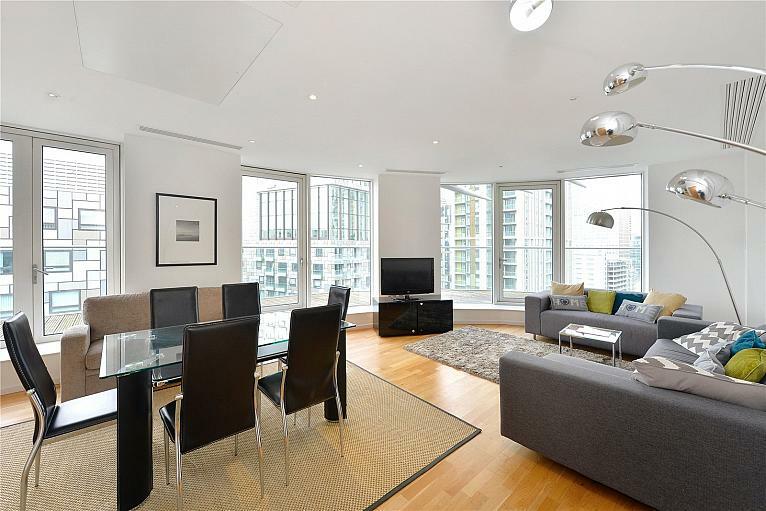 Exceptional location on the Canary Wharf Estate; offered chain-free.